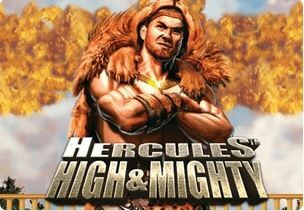 Casumo Adds Hercules High & Mighty To Line-Up. 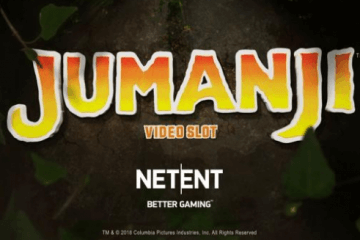 Fresh from launching a new range of TV adverts in the run-up to Christmas, Casumo Casino has continued its impressive recent expansion with the addition of two new titles to their ever-growing video slot roster as Casumo adds Hercules High & Mighty from Barcrest and Holiday Season from Play ‘n GO. 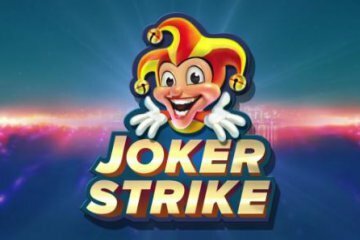 The two titles are now both live at the mobile-friendly gambling portal, with each game offering a unique playing experience from as little as £0.10 per spin. 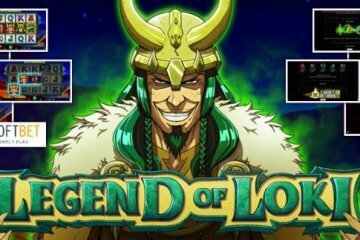 Of the two, it is perhaps Hercules High & Mighty that is generating the most excitement, with the game featuring free spins, expanding wilds and a Mighty Reels feature that sees the slot’s standard 50 paylines increase to 100 ways to win. A five-reel game, Hercules High & Mighty also utilises Barcrest’s patented “Big Bet” technology, which allows players to wager more to launch five linked spins that come with a series of escalating benefits. Available from £20-£50 per spin, these benefits include everything from instant access to all 100 paylines to seeing lower value symbols removed, with this naturally boosting the slot’s RTP. 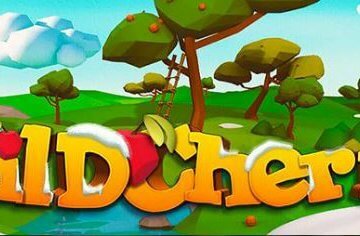 Players on tighter bankrolls will be relieved to hear that even playing at the minimum stake of £0.10 per spin all bonus features can still be accessed, with the 100 paylines becoming available when a stack of Zeus symbols appear on any base game reel and up to 20 free spins activated by scatters. Holiday Season, meanwhile, is a more straightforward title from Play ‘n GO that includes five reels and ten paylines. With a Christmas aesthetic that is basically a festive version of the studio’s popular Pimped game, the slot features a colourful range of symbols that include a tuxedo-wearing gentleman sipping a champagne flute and an attractive-looking female Santa Claus among others. The game’s main feature comes in the form of “Win Spins”, which are activated whenever three or more scatter symbols appear anywhere on the reels. 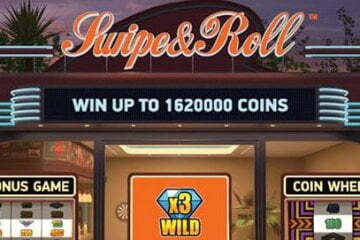 Whenever this happens, players will initially receive five bonus games, with any additional scatter icon adding a further two spins to their total. The reason they are called Win Spins is that a prize payout is guaranteed on each and every turn, but don’t let that fool you – Holiday Season is still a highly volatile video slot that is just as capable of serving up barren base game runs as it is doling out a top level jackpot of 10,000x players line bet.